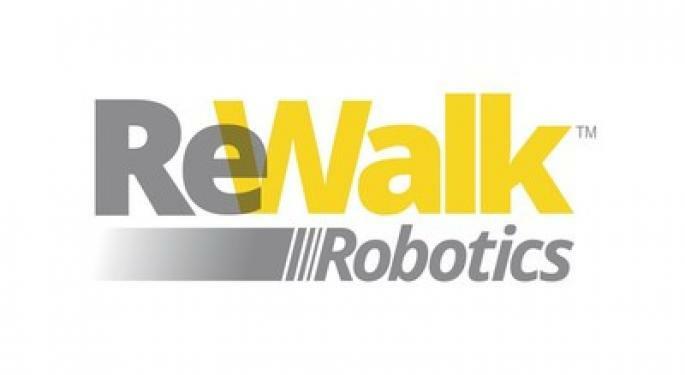 Israel-based Rewalk Robotics Ltd (NASDAQ: RWLK), which develops wearable exoskeletons for individuals with lower limb disabilities, is in the news for the right reasons Tuesday. 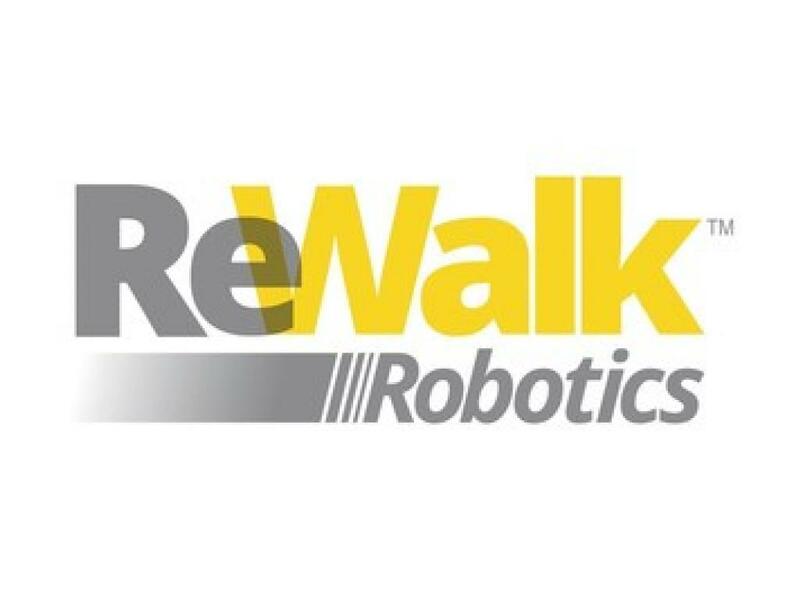 ReWalk said a Cigna Corp (NYSE: CI) insurance beneficiary in New York became eligible to receive its ReWalk Personal 6.0 exoskeleton. The person had suffered a spinal cord injury in a motorcycle accident in 2016. Cigna revised its policy regarding coverage of exoskeleton medical devices for persons with spinal cord injury in February after having a non-coverage policy previously. Cigna is the first major U.S. private insurer to extend coverage for exoskeletons, following in the footsteps of U.S. Department of Veterans Affairs, which in December 2015 issued a national policy for the evaluation, training and procurement of ReWalk Personal exoskeletons for all qualifying Veterans across the United States. The endorsement of exoskeletons by payors such as Cigna should bode well for ReWalk. This will make the device more affordable for the needy people. ReWalk said it has several other Cigna cases in the pipeline that are being processed. "We continue to actively engage insurers regarding exoskeleton policy provision for eligible beneficiaries and are pleased to see recent progress with Cigna and other providers worldwide," said Larry Jasinski, ReWalk CEO. "As payors evaluate the benefits of exoskeleton technology we are confident more will follow Cigna's lead and make this life changing technology available to its members." The company said since inception it has sold 500 exoskeletons. 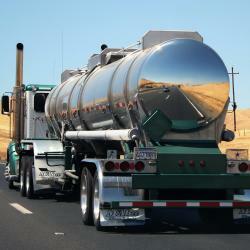 ReWalks' stock was higher by 22.2 percent to $4.13 on over two times average volume Tuesday afternoon.